If the mosquito repellent is depleted after long, humid and simmering hot summer days and nights the Xiaomi replacement insect repellent film will free you again from mosquitos and other insects. The mosquito repellent film can be used for about 90 days assuming that you use it for 8 hours a day. 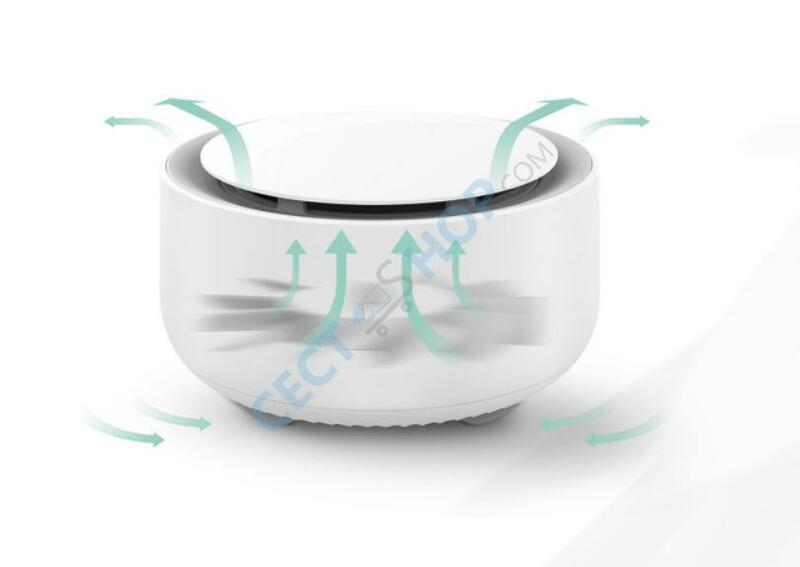 It is easy and fast to exchange the film of the Xiaomi Mijia Mosquito Repellent. The insect repellent film is even able to determine if it is in use for a long time and needs to be changed. Get rid of mosquitos and other annoying insects during the hot weather now. 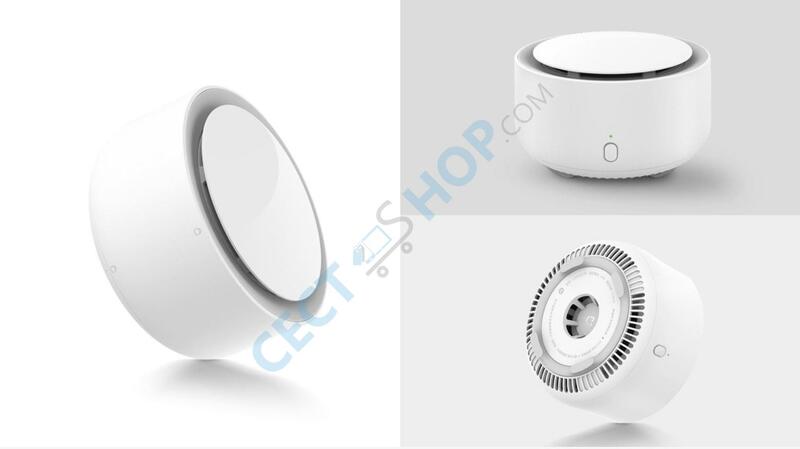 Order and buy the Xiaomi MiJia Mosquito Repellant online at CECT-Shop.com.